When you join the award-winning Pacific Beach Coalition, you're a part of something special! You too can lead positive change! Throughout the year, we host field and education programs connecting thousands who care for our environment. 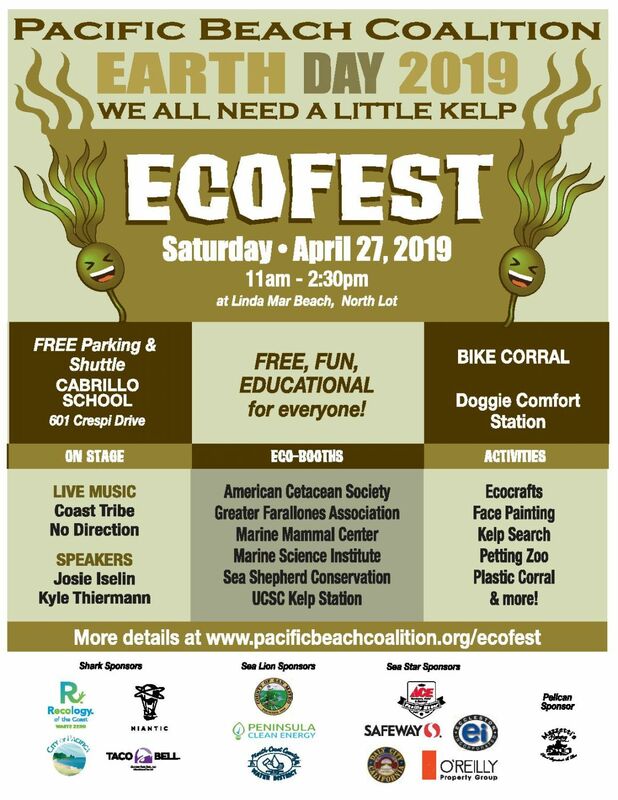 You can clean a beach, restore habitat, advocate, become a member, organize events, donate, join a committee, become a student liaison, lend your skills, share your talent … all while learning more about protecting our coastal environment. Learn more about us, our Earth Heroes and how we have been achieving our mission since 1997! Pacific Beach Coalition is a registered 501(c)(3) non-profit organization. 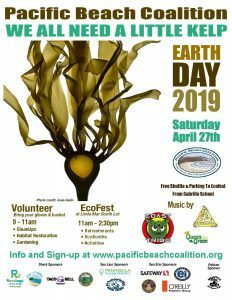 PBC Active Members Meeting Tues. April 2nd, Earth Day Prep! Surf Movie Raffle – See What You Can Win! Did you just complete a cleanup? Picked up some nasty butts?Thank you! 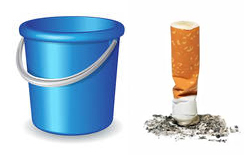 Please tell us what you found by filling up our Blue Bucket data collection form.